People are often surprised when I tell them I use an 8wt as often for trout as, say a 4 or 5. That's entirely due to the giant bugs I'm throwing. You hit the nail on the head with your analysis, great post. You listed some factors I never though about taking into consideration. Thanks for that! Good tips to choose the best fly rod and i think people are like this service to take their best. So i think they found here more help about this and they enjoy the product from here. I can't imagine how is it possible to go fishing for fun? It is wet, slippery, windy, burning hot, smelly and requires so many tools! Nice warm and sunny weather is never good for fishing. All the more, keen fishers use legit research paper writing services and never get caught! 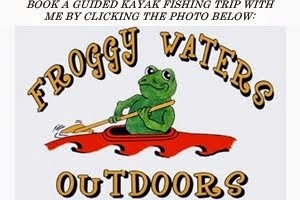 A good fishing spot is very important thing for anglers.